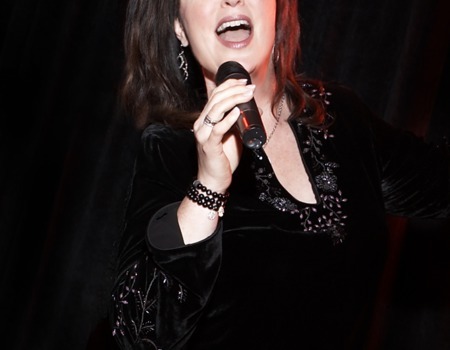 Gifted singer-songwriter and Tony Award-nominee Ann Hampton Callaway returns to Crazy Coqs with her new show Feminine Persuasion, which celebrates women songwriters who excel at the craft, including Peggy Lee, Carolyn Lee, Dorothy Fields, Carole King, Joni Mitchell and Adele. Hampton Callaway won the Theatre World Award and received a Tony nomination for her starring role in the Broadway musical Swing and made her Hollywood screen debut in Robert de Niro's The Good Shepherd. She's written over 250 songs, including two Platinum Award winning hits for Barbra Streisand and the theme for the hit TV series The Nanny.